Amendment to bring staff of private sector, public undertakings & autonomous organisations under government, at par with central employees. The government considered inflation and wage rise even for employees of private sector. 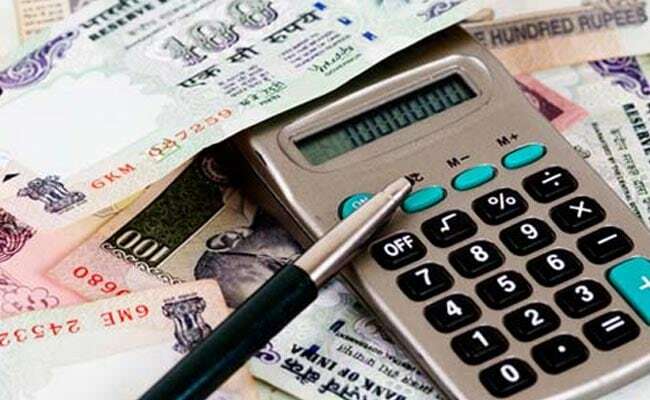 New Delhi: The Centre on Tuesday approved an amendment bill that seeks to double tax-free gratuity for formal sector employees to Rs 20 lakh. "The Union Cabinet chaired by Prime Minister Narendra Modi has given its approval to introduction of the Payment of Gratuity (Amendment) Bill, 2017, in Parliament," an official statement said. The amendment will put the maximum limit of gratuity of employees of the private sector as well as public undertakings and autonomous organisations under the government who are not covered under Central Civil Services (Pension) Rules, at par with central government employees, which is Rs 20 lakh. The current upper ceiling on gratuity under the Act is Rs 10 lakh. The provisions for central government employees under Central Civil Services (Pension) Rules, 1972, with regard to gratuity are also similar. Before implementation of the 7th Central Pay Commission, the ceiling under CCS (Pension) Rules, 1972, was Rs 10 lakh. However, post rollout, in the case of government servants, the ceiling stands at Rs 20 lakh, effective January 1, 2016. Considering inflation and wage increase even in the case of employees engaged in the private sector, the government is of the view that the entitlement of gratuity should be revised for employees who are covered under the Payment of Gratuity Act, 1972. Accordingly, the government initiated the process for amendment to the Payment of Gratuity Act, 1972, which applies to establishments employing 10 or more persons. The main purpose for enacting this Act is to provide social security to workmen after retirement, whether it is because of rules of superannuation, or physical disablement or impairment of vital parts of the body. Therefore, the Gratuity Act serves as a key social security legislation to wage earners in industries, factories and establishments.